Are you worried that your child might not have enough to do this Summer? Or are you looking for an opportunity where your child can connect with nature and learn key skill sets? 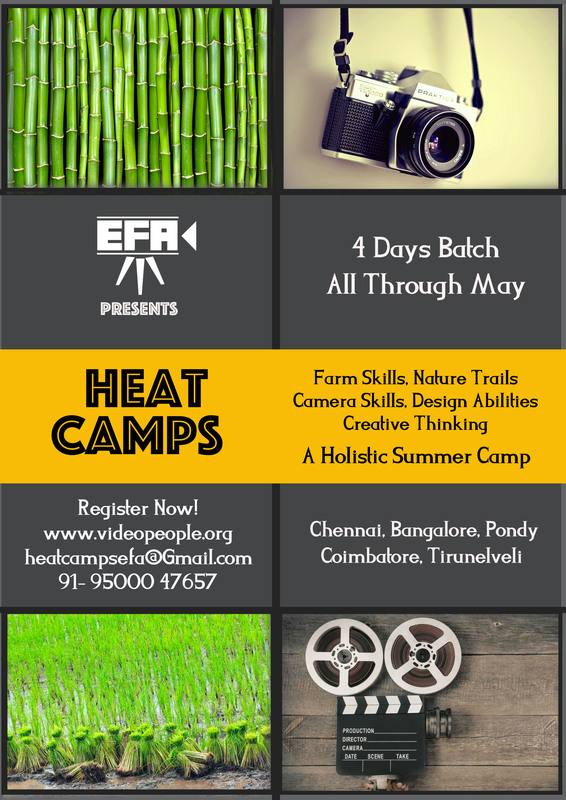 Here is an opportunity, E.F.A's Heat Camps, a holistic summer camp to engage-entertain-educate your child. 4 days residential camp across locations. 4. Nature connect through farming-treks and hikes. 4 days camp with plethora of activities for your child to unwind and discover self. Cost covers the complete package of Food, Accommodation, All activities and complete camp training.